Have a free minute to spare at your desk? 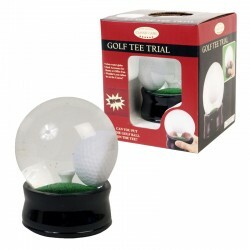 Try to get the golf ball balanced on the golf tee! Globe is approximately 4 inches in diameter. PK 6 $10.00/$10.50 ea.